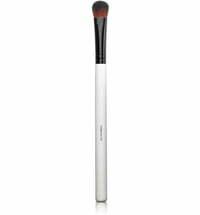 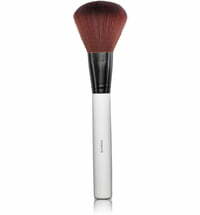 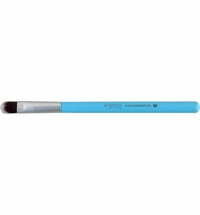 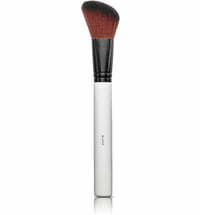 The Eyeshadow Brush by uoga uoga ensures beautiful eye make-up application with a professional finish. 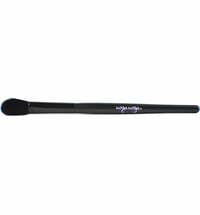 With synthetic bristles. 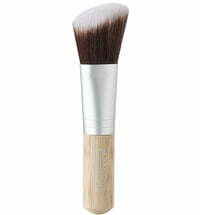 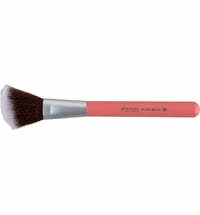 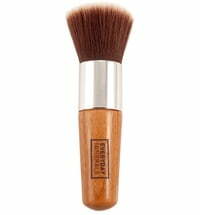 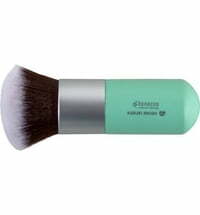 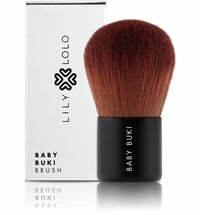 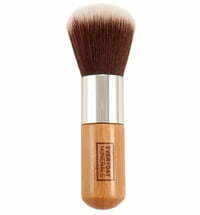 Prolong the life of your make-up brushes by cleaning it with soap or shampoo on a regular basis.